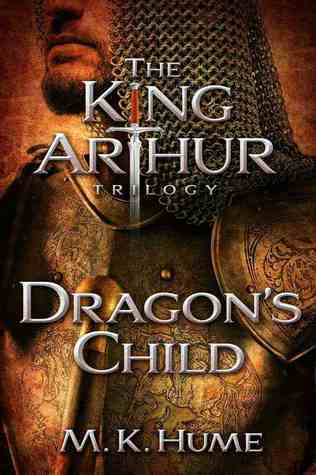 Dragon’s Child is the story of King Arthur (known here as Artorex) and his journey from a humble childhood to become the High King of the Britons. 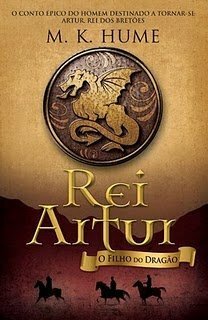 Artorex is presented to us as the reluctant hero, whose personal choice would have been to raise a family on his foster family’s farm and live out the rest of his days as a simple steward. Fate, however, has set him on a different path. My favorite cover this week is the Portuguese Edition B (2012); I just love how the whole thing is laid out as well as the cool highlight effect of the white lines, almost like the entire image has been put through an illustration filter. Plus, the typeface is also very pleasing. 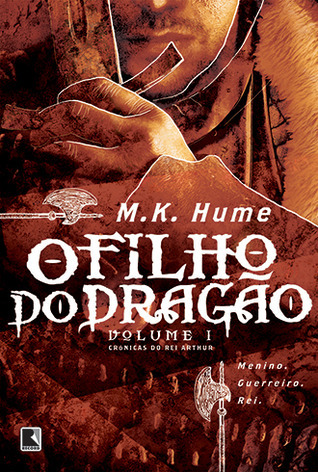 I like your choice – the font is really good and I also like the cover next to it which is also Portuguese. That highlight effect is really unusual and unique – I like it. It’s the highlighted lines that really did it for me! I agree, and I’m not a big fan in general of “symbol” covers. I’m not that crazy for the “let’s just zoom in one some piece of armor/weapon” covers either, but hey, at least the one I chose had some interesting artistic flairs. 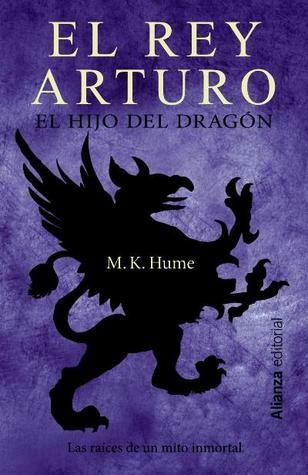 I like the Spanish edition B but I’m sure it’s just because of the color purple. So many awesome covers today. That is a gorgeous shade of purple! I just wish the image had been more interesting! Yeah, the illustrated style/type of filter definitely gave it the edge over the others! 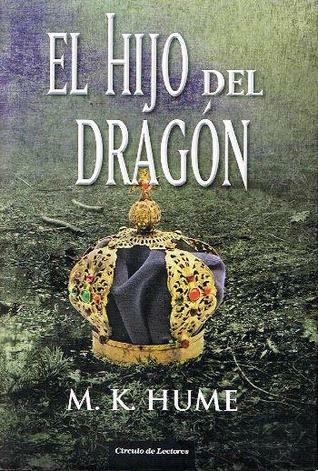 I like the Spanish edition with the dragon! Headline 2009 is my favorite. Love the shield over the shadows below. Yeah, I considered that one too, because i really liked the nice touch with the riders! I kind of want to pick none! Haha, I agree, none of these are really all that phenomenal. But they could be worse! No worries, I agree none of them are really all that interesting! I am not really a big fan of armor/weapon and symbol covers. I like both Portuguese editions as well as the Spanish one! The first Portuguese is nice, I like that it is sort of a variation on the Headline cover! What a great choice of book for this week’s theme! My favourite is the Atria 2013 version – I love the colours and the design. 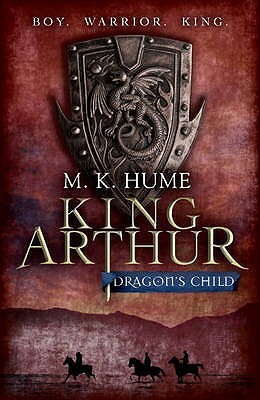 While I do like the Portuguese edition, that white outline draws my attention away from the artwork. 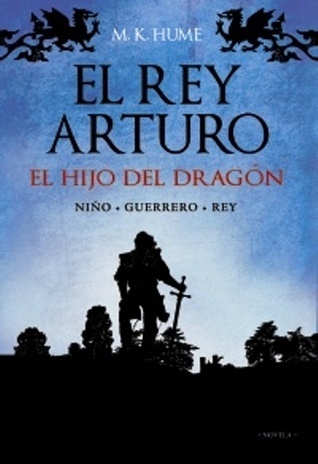 I like the one you chose best and the Spanish Edition B second best! Great choice!